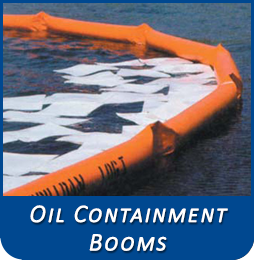 Spilldam Environmental | Oil Containtment Booms, Turbidity Barriers, and Accessories. 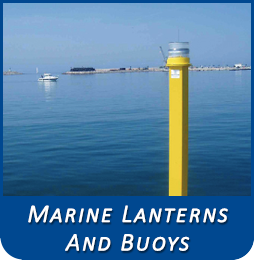 Spilldam, Inc. (Formally Brockton Equipment), manufactures a wide range of oil containment booms and turbidity barriers for various applications in the marine environment. 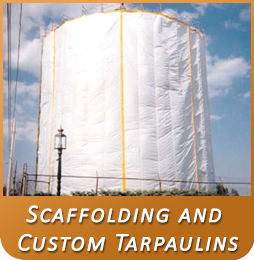 We also manufacture custom secondary containment tarpaulins for use in the painting industry. 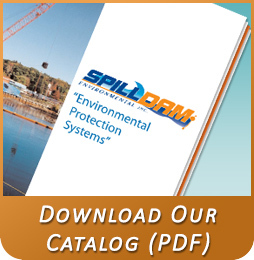 You will note that Spilldam, Inc., will tailor these products to meet your needs and provide a quotation accordingly. 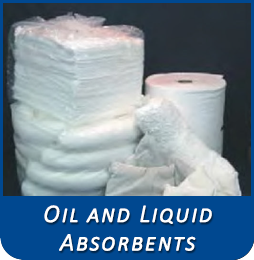 Spilldam, Inc., also offers a wide selection of oil and liquid absorbent products such as pads, pillows, booms, sweeps, and rugs. 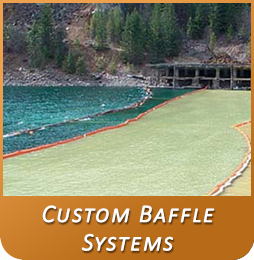 We are constantly evaluating the cost and benefits of the latest technologies including, polypropylene, cellulose, cork, peat, and polymer based absorbents. We are dedicated to offering a variety of absorbent products in an effort that every customer can receive the most economical and efficient product to suit their needs. 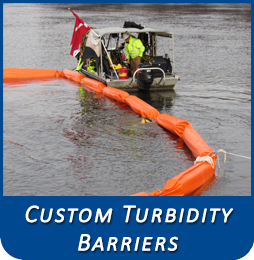 Spilldam Environmental Inc., is devoted to providing customers with a convenient but comprehensive single source for materials used in oil spill containment, turbidity control, and remediation activities. We analyze customer needs and provide engineering and innovative product design for each customer’s particular application. 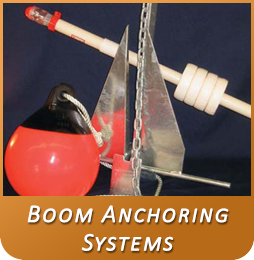 Advances in our proprietary “Boom” manufacturing and construction techniques let us produce quality standard or special goods at competitive prices. And we continue to research and develop new products and materials so that we can meet the growing demands of the expanding environmental market.